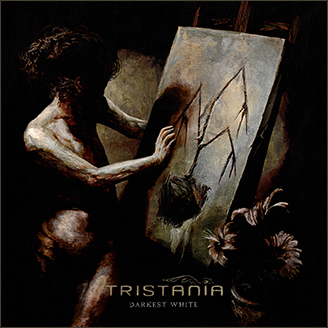 First official taster of upcoming Tristania album is now available via the Youtube channel. Songs are: “Year of the Rat” and “The Passing”. Check it out!